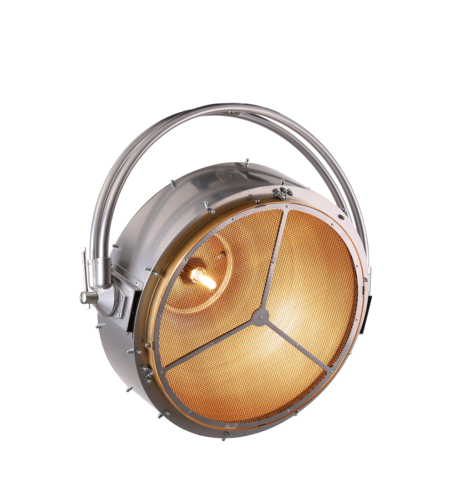 Based on the standard MiniMe fixture but in new modern and elegant design. 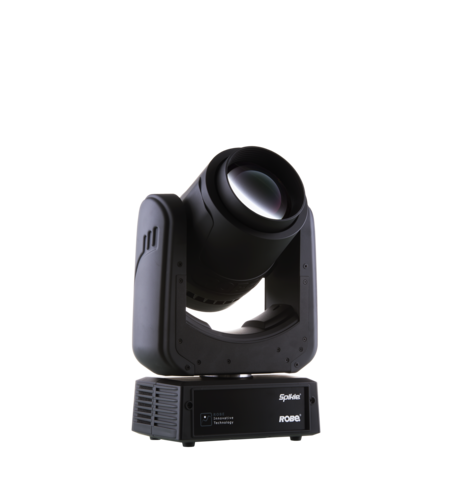 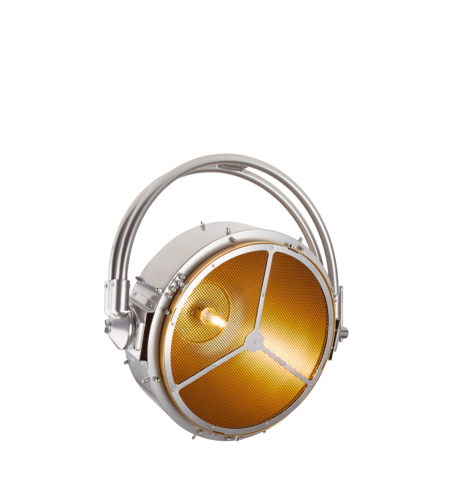 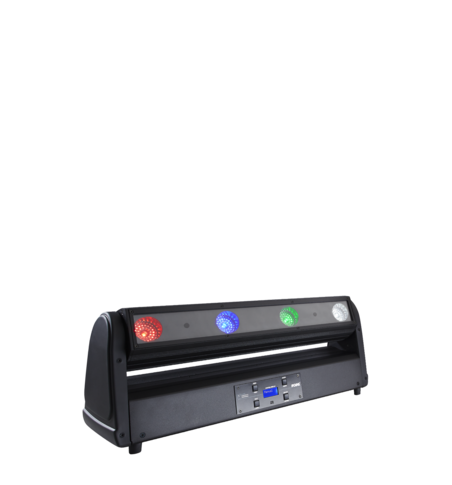 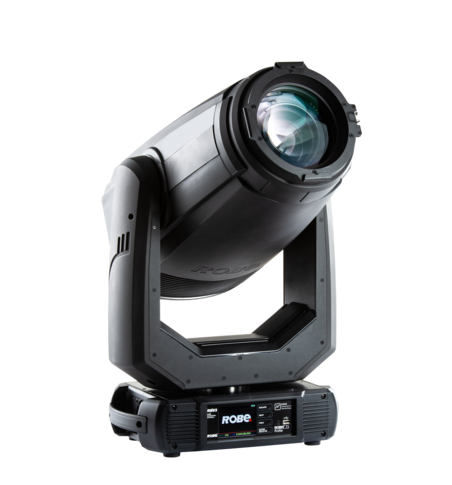 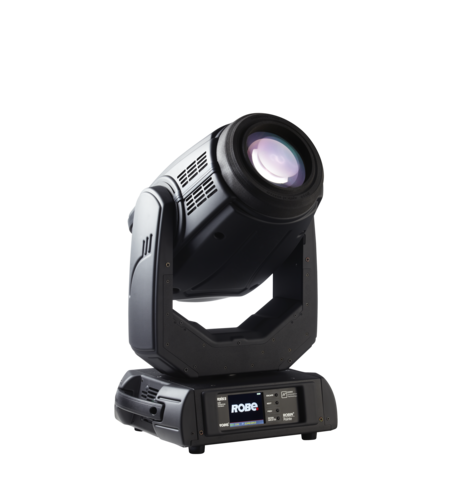 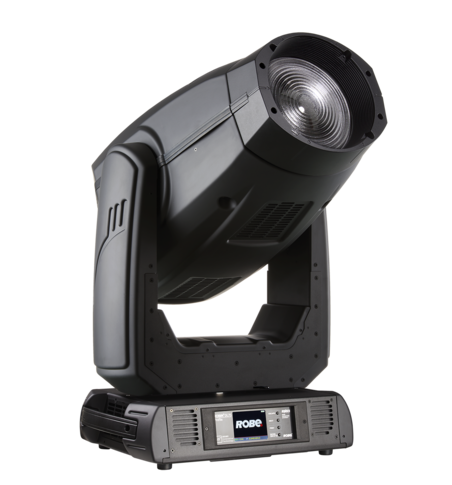 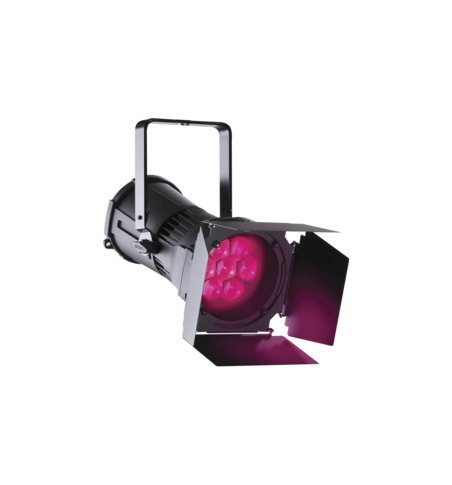 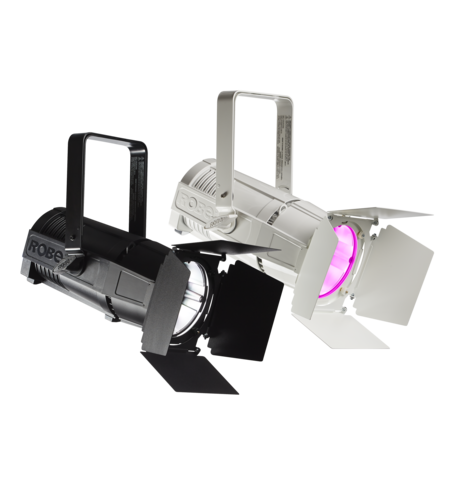 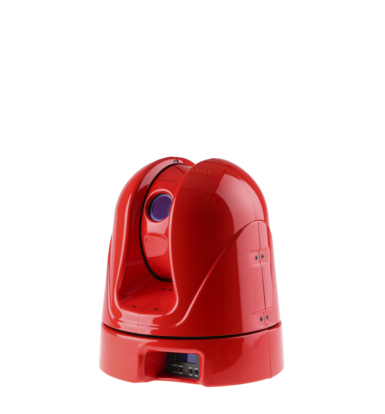 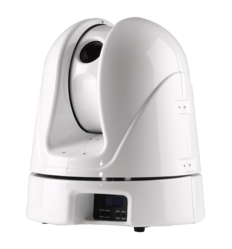 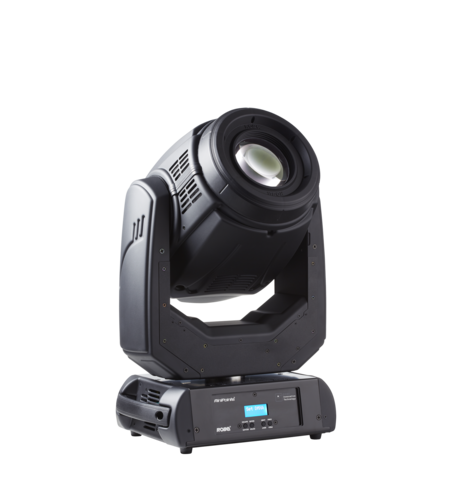 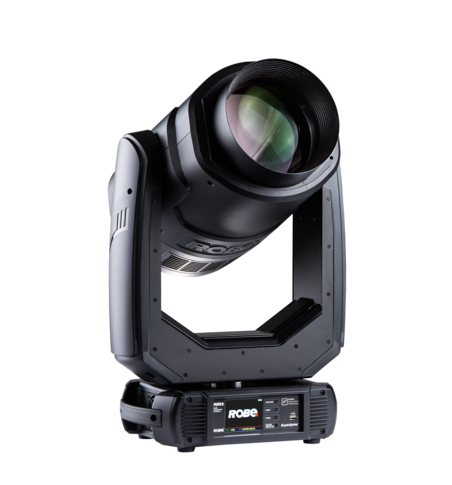 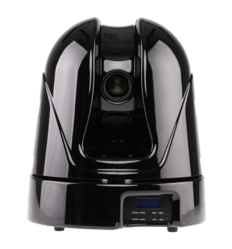 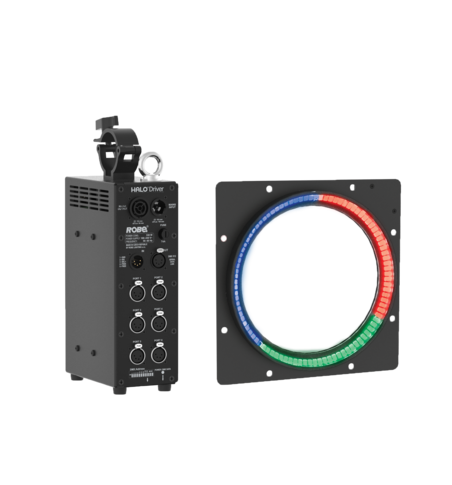 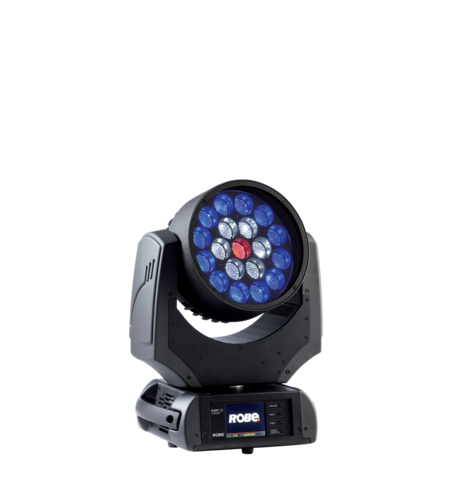 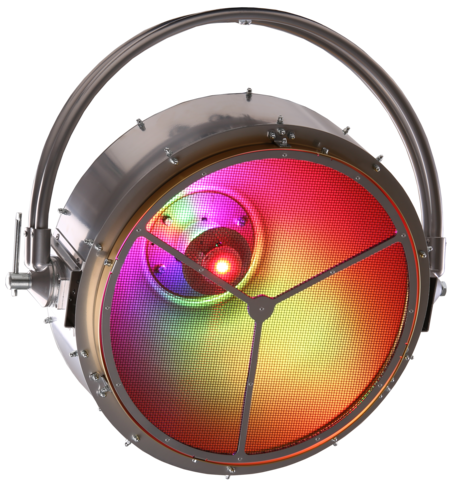 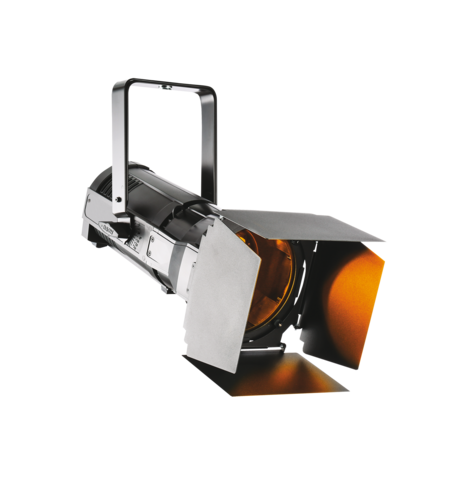 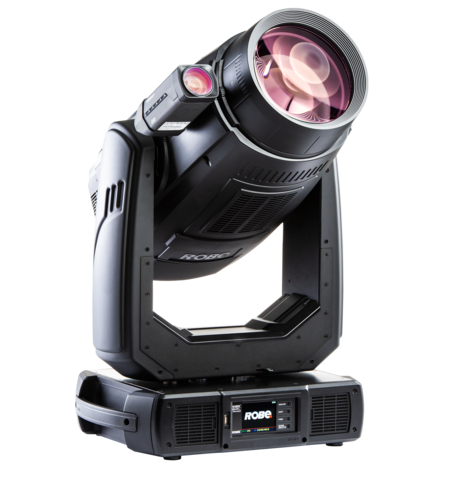 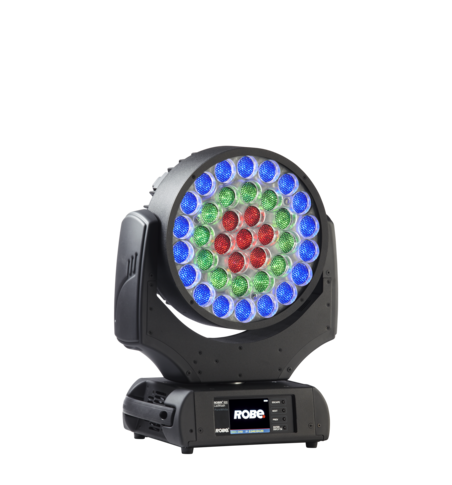 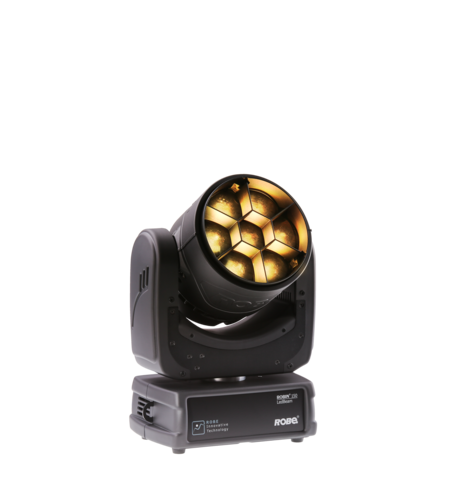 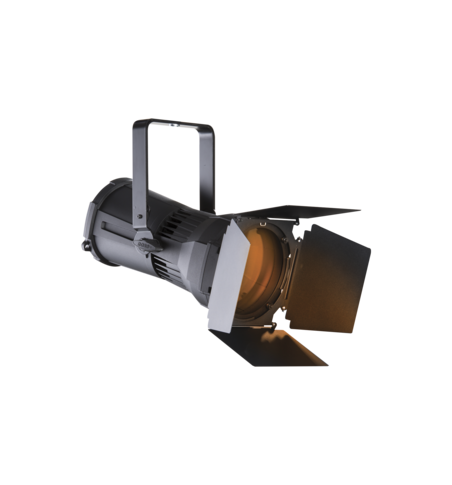 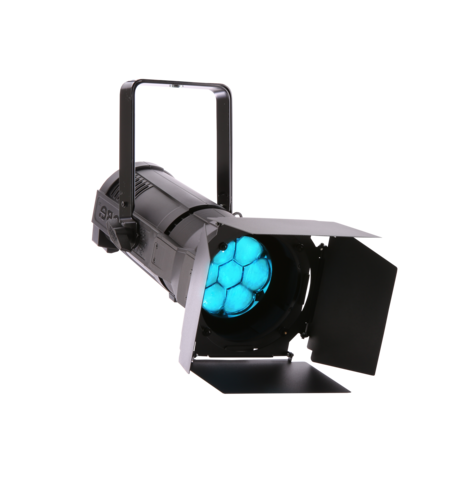 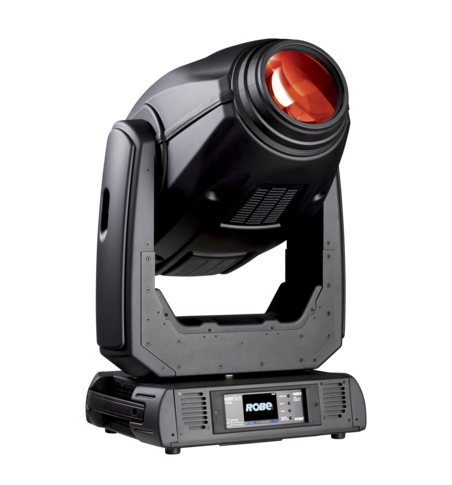 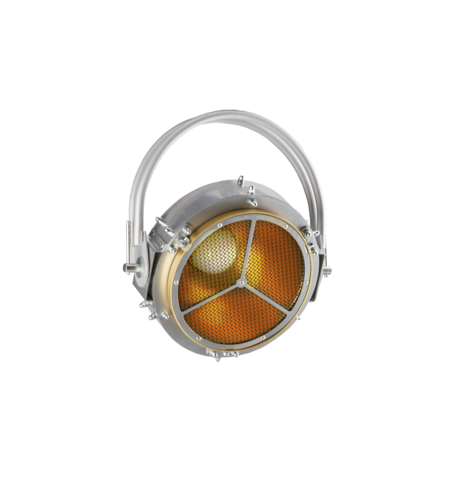 The Minime DV is an effects lighting luminaire with addition of full video output. 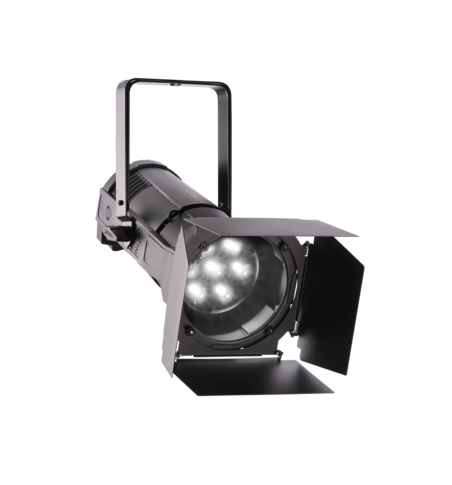 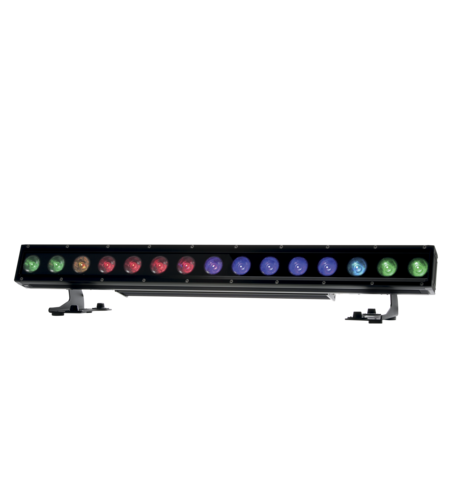 This small, neat, fast moving fixture is LED driven with 20.000 hour lifetime source. 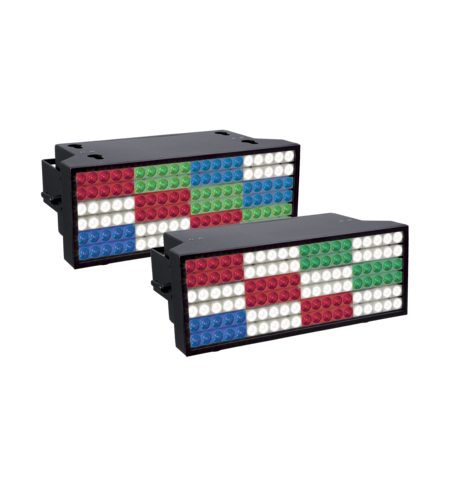 Colours, gobos and beam shapes are all digitally generated by the on-board micro-media server. 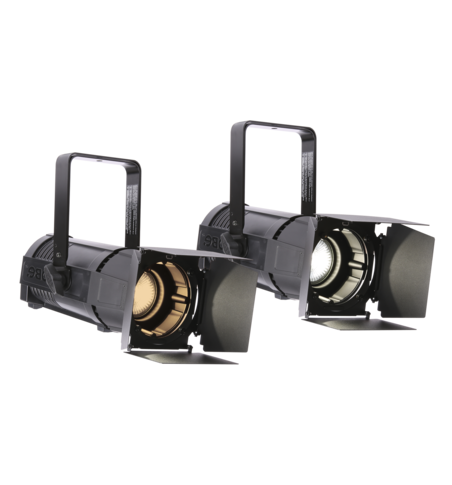 Custom artwork, still photographs and video can also be simply uploaded for projection, whilst live video can be streamed through the High Definition Multimedia Interface input. 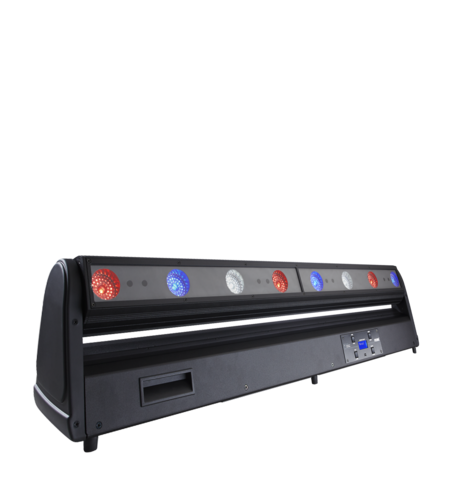 Thanks to these features the bar, club and retail lighting has taken another step into the digital future. 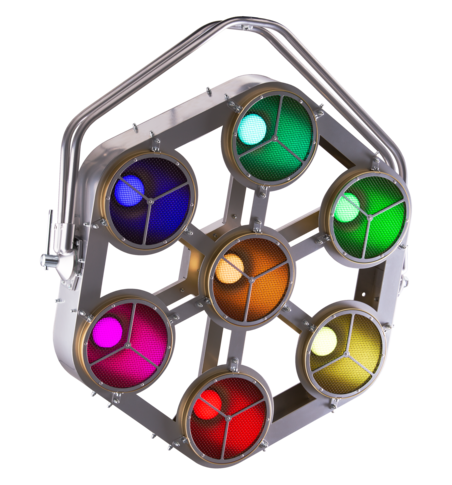 MiniMe DV® is a Registered Trademark of Robe lighting s. r. o.